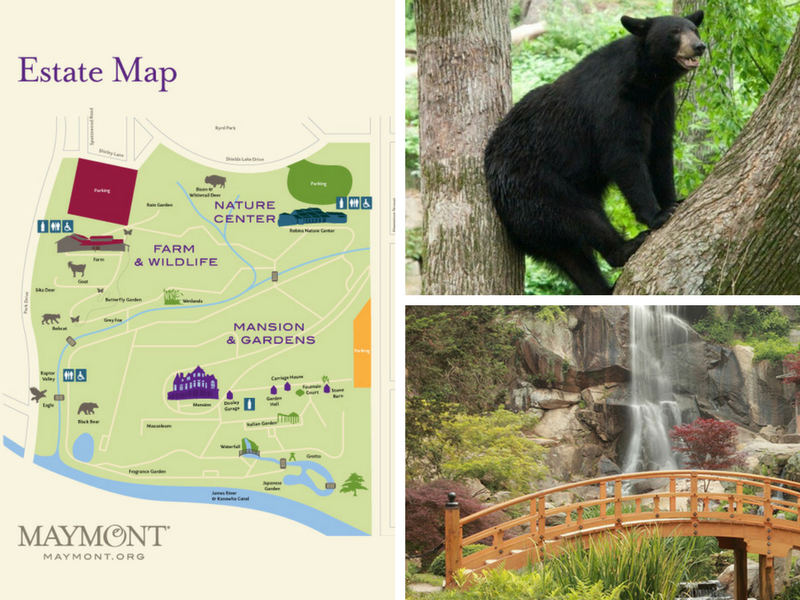 Chances are if you've live in Richmond, you have brought visiting friends and family to Maymont! If not, this is your cue that you need to. Maymont is a privately owned park that boasts wildlife exhibits, a farm, nature center, historical buildings, walking trails, and stunning botanical gardens. There is truly something here for everyone! Especially when they are having one of their many events planned throughout the year. Admission is free but donations are highly suggested. 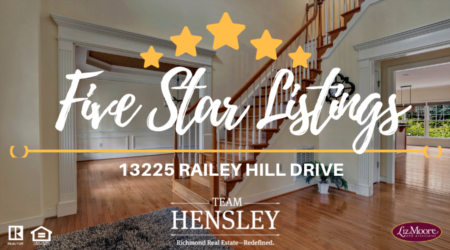 There are small fees to do activities such as the nature center or enter the Maymont Mansion, but everything is extremely affordable. Pack a lunch and spend the day at Maymont! If you are not sure what the weather may hold for the day, the VMFA is a great place to visit. 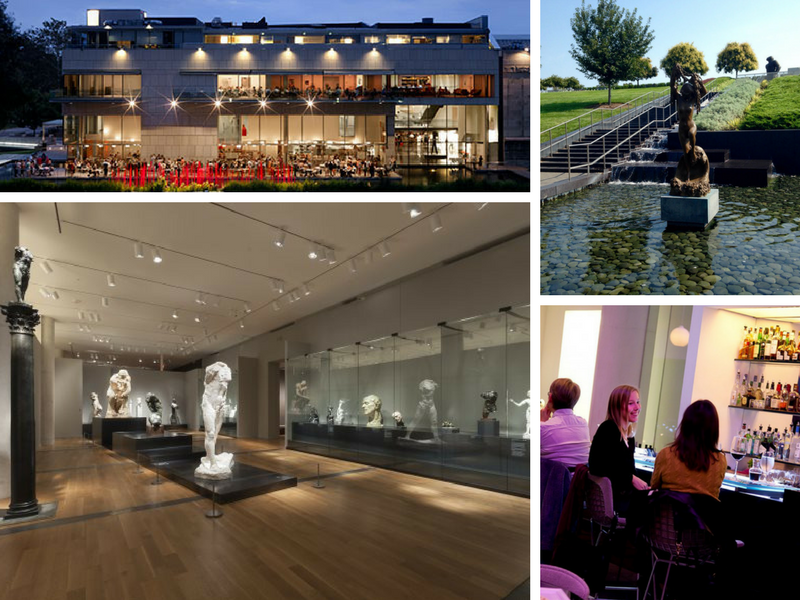 Located in the museum district, the VMFA is a state supported, privately endowed, institution that encourages it's patrons to enjoy and become educated about the arts! Besides their permanent art collections, they also provide rotating exhibitions, a sculpture garden, and monthly events. Did you also know that they are a certified Virginia Green Attraction? Long story short, if you haven't checked out the VMFA, you should! And, if you already have, go again because chances are that they have an exhibit that you haven't seen yet. Don't worry about packing a lunch, they have a full service cafe and restaurant! 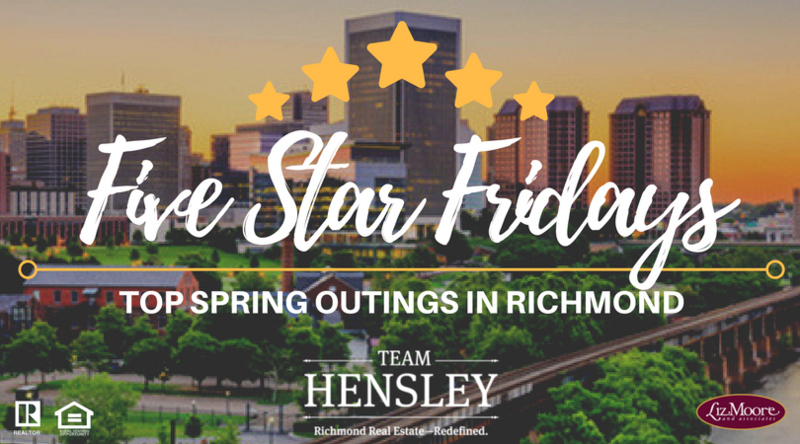 Walking, tennis, and pedal boating are just a few of the activities to be found at Byrd Park in the heart of Richmond! It's location next to Maymont makes it easy to hit two staple Richmond attractions in one trip. 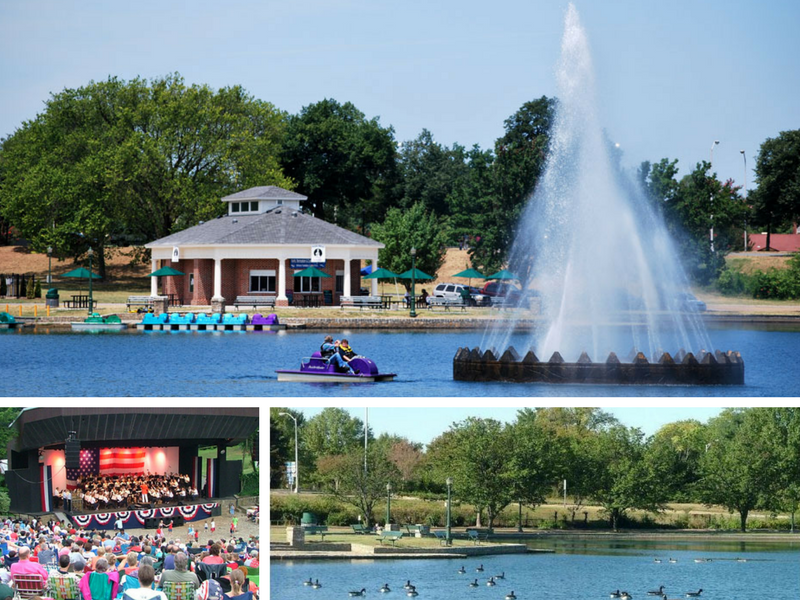 This 287 acre park even has an amphitheater with monthly events! Bring the kids, bring the dog, and spend a leisurely afternoon at Byrd Park! 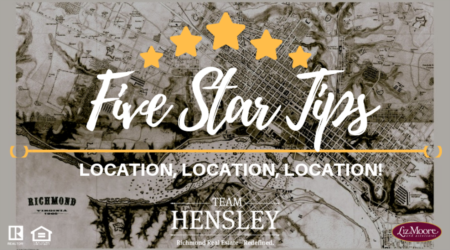 Breweries, restaurants, marketplaces, and antique shops are just a few of the places you can visit in the historic Old Towne Petersburg. Visiting Old Towne is like taking a step back into the past. Walk along cobbled streets, pass historic landmarks, and explore an area of Virginia where time stands still. 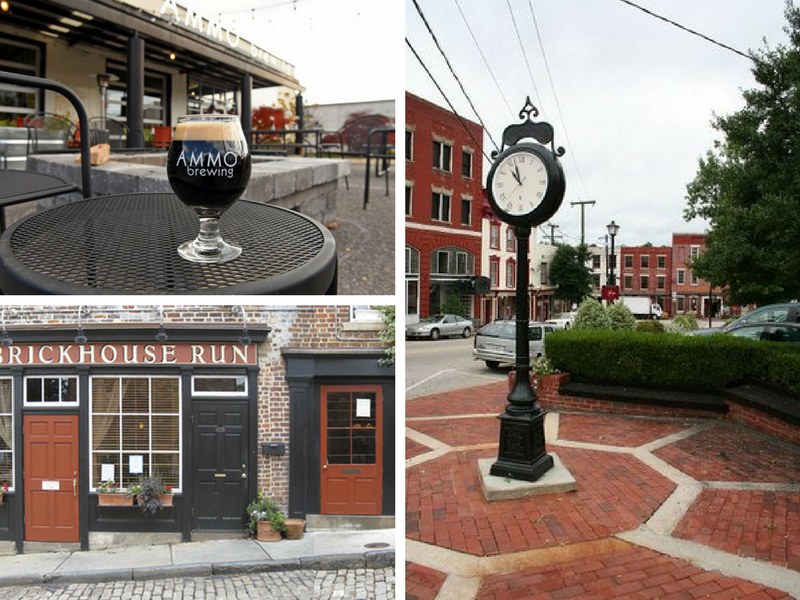 Some noteable stops are Maria's Old Town 21 Italian restaurant, Longstreet's Deli, Wabi Sabi Sushi, Petersburg Provisions, Trapezium Brewing Co., Rajun Cajun, and Ammo Brewing. 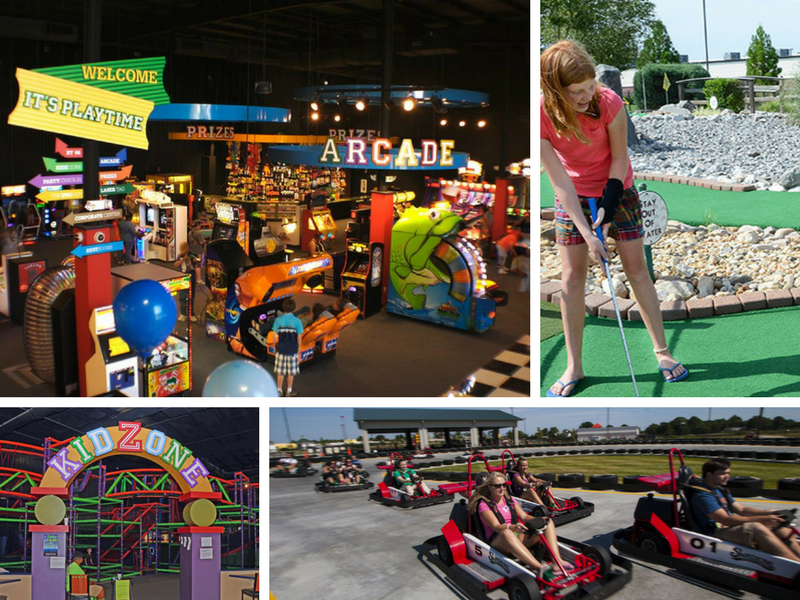 Whether you are a kid, or a kid at heart, Swaders Sports Park is sure to be a fun time for everyone! This hidden gym of Prince George has mini golf, go-karting, laser tag, driving range, bowling, and MORE. Swaders is a perfect destination if we are experience a bout of wishy-washy Virginia weather. With indoor and outdoor activities, the trip will always be worth it! You can even host a birthday party or corporate event there too. 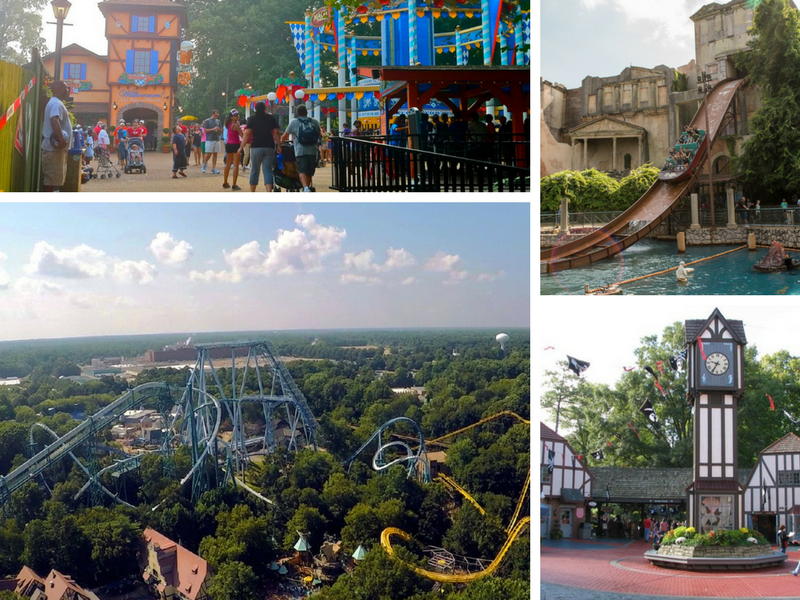 Located in Williamsburg, Busch Gardens is more than just an amusement park. You can explore Europe without leaving the park! Busch Gardens has rides and roller coasters for all ages, shows, restaurants, animal exhibits, river cruises, and they even have the food and wine festival starting on May 25th. It's affordable and they also offer memberships that provide unlimited visits for the entire year!